Seasonally we will care for your yard. Count on Winnipeg weather to bring snow! 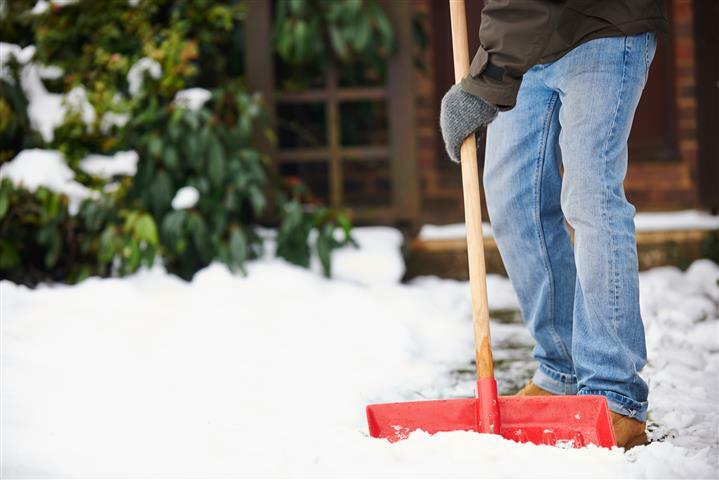 Uncleared driveways and walkways are not only a safety concern, but a sign of an empty home. HOUSEGUARD will take care of your snow clearing while you are away. Summer gardens are a delight but do require attention, love and watering. HOUSEGUARD is happy to look after your outdoor gardens while you are away from home. 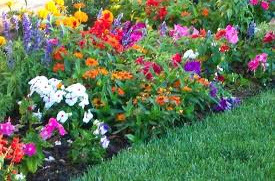 We will water and care for your gardens at your direction so they will continue to dazzle you when you return home.